We are a branding and signage company with the passion and drive to deliver our clients effective and high quality products and services. 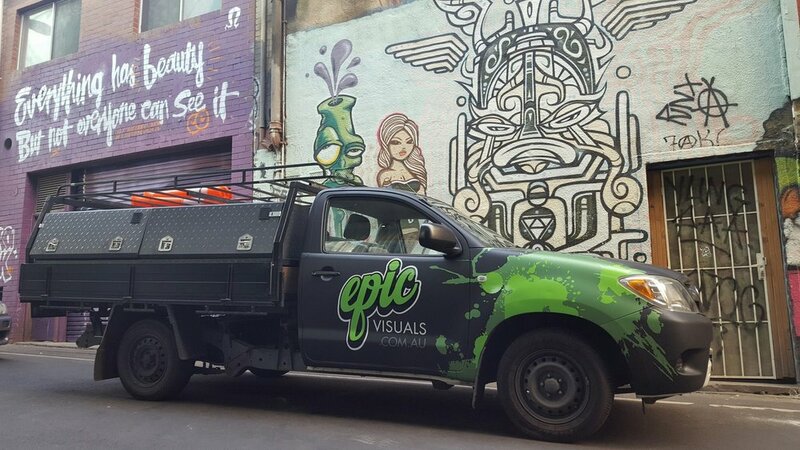 At Epic Visuals, we want to give your business the visual impact it requires to beat the competition and attract customers. We want to work with you to achieve a stylish and professional design that will highlight your brand. We'll help you to strategically place your signage, achieving the best possible results for your business.